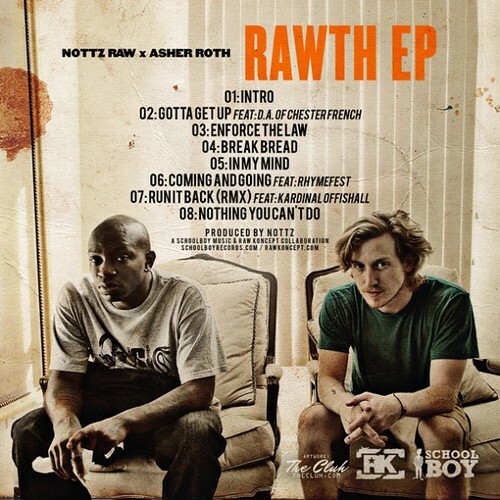 After a lead up of tracks and a video, the duo of Asher Roth and producer/rapper Nottz drop their collaborative free project titled The Rawth. Appearances on the EP include Kardinal Offishall, D.A. of Chester French and Rhymefest. 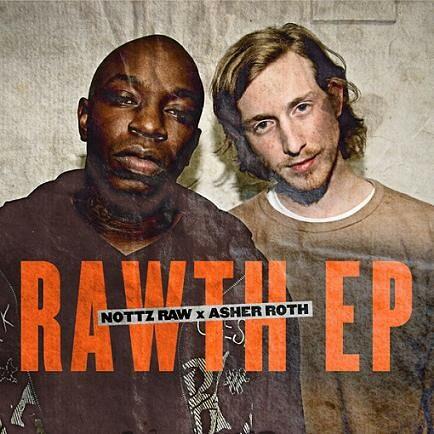 Tracklisting and download links for The Rawth along with new projects from Gorillaz and Juicy J with Lex Luger, after the jump….. 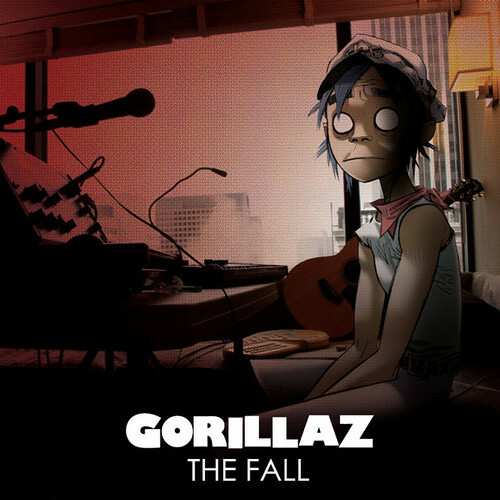 The Gorillaz gives listeners a new treat for the holidays with The Fall, which is a collection of live music performed while on their recent tour with N.E.R.D. 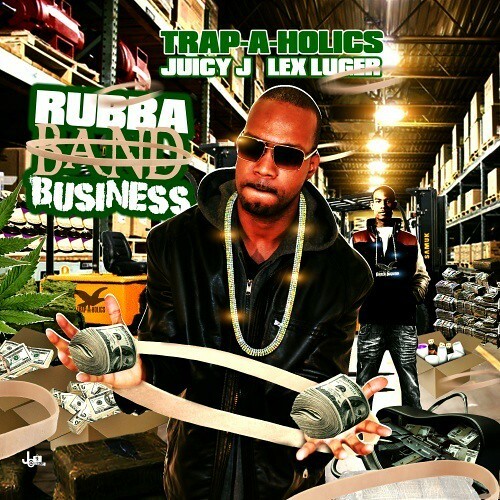 The Three 6 Mafia frontman delivers his new mixtape which is entirely produced by Lex Luger titled Rubba Band Business. Appearances include Gucci Mane, Nicki Minaj, Rick Ross, Project Pat, Roscoe Dash and more. Asher Roth has been bringing it since he came up. A talented artist- he deserves more respect.